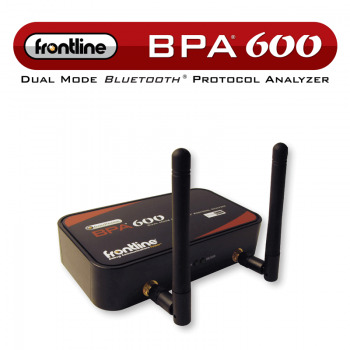 The Frontline NFC Protocol Analyzer includes powerful Frontline software and the NFC hardware interface. Both for the NFC development as well as for the NFC based out of band pairing Bluetooth development. See Datasheet [Attachments tab] too. 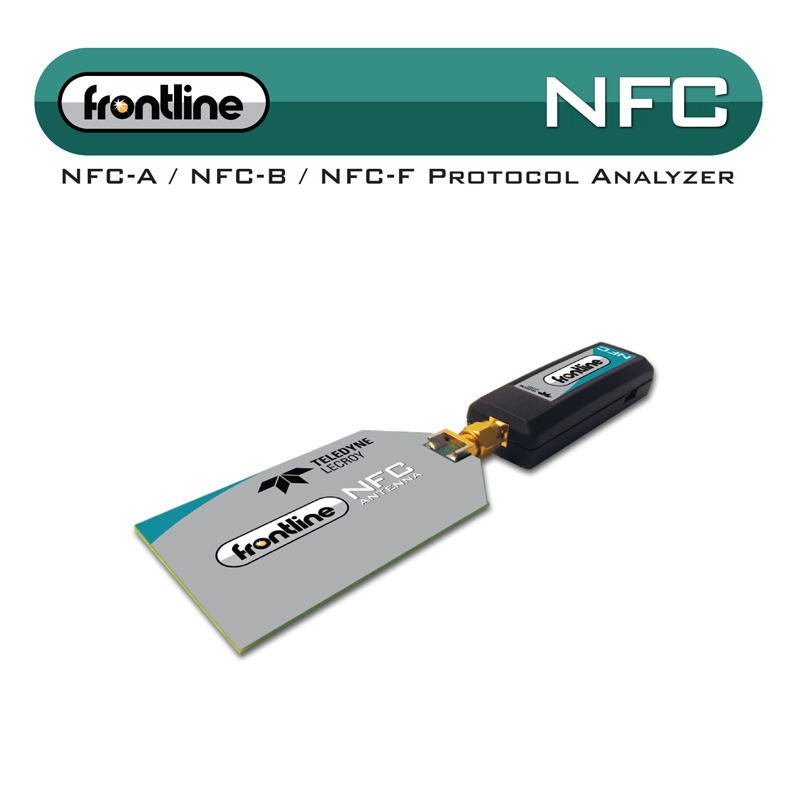 The Frontline NFC Protocol Analyzer is a portable, USB-powered, and affordable tool for the NFC and Bluetooth developer, and features the rich decoding toolset represented by the powerful Frontline Protocol Analysis System software that lives at the core of all Frontline developer-class protocol analysis products. Frontline NFC harnesses the power of the Frontline Protocol Analysis System software to analyze and debug NFC technology as used in applications demanding device to device, device to tag, and device as tag data transfer. Bluetooth® developers exploiting the out of band pairing aspect of NFC communications will find a place for the Frontline NFC on their workbench. 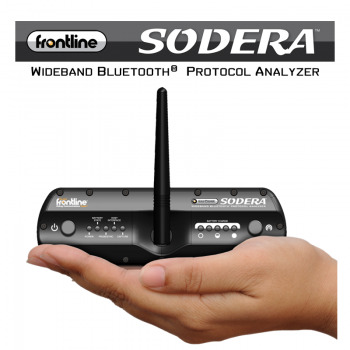 • USB-powered means excellent portability and simpler device setup - just plug into the USB port and go! Note: measuring PC itself is not included. Please tell us who you are and what are your needs. We shall respond within 1 business day.